© Angus Donaldson. All rights reserved. 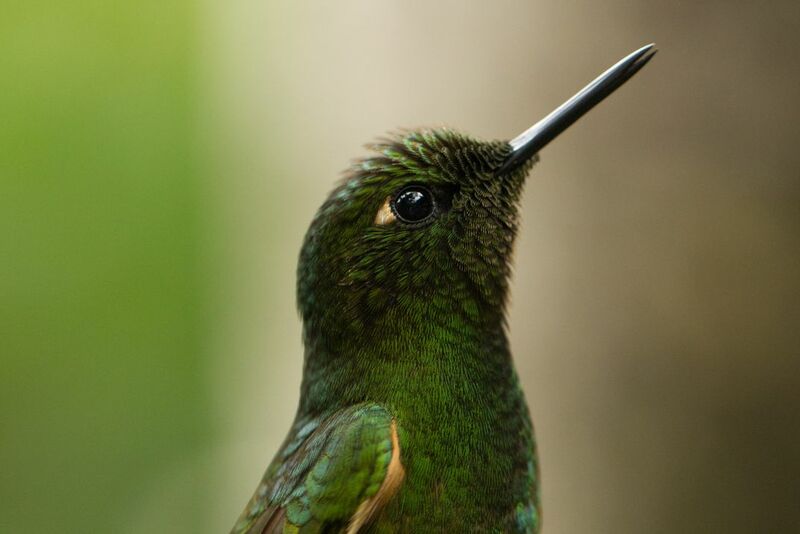 After climbing hours to reach the "house of the hummingbird" near Salento in the Colombian Andes, I spent 4 hours photographing these little birds. 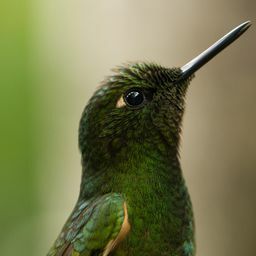 Hummingbirds are very novel to me, as I am Australian and have no similar bird. Date Uploaded: Sept. 23, 2016, 10:07 p.m.